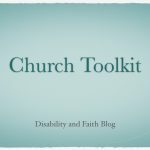 I have encountered a number of churches that still don’t have a website, despite all the data that indicates it is an important element for connecting with visitors. Some of the reasons that churches have not pursued this are based on mistaken ideas about church websites. 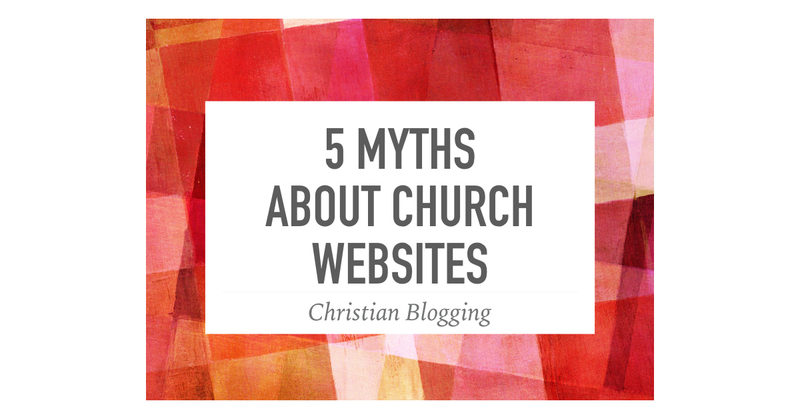 I would like to clear things up be exposing five myths about church websites. It is true that it is bad for a church website to be out of date, in the sense of having incorrect information. The proper name for the pastor and the current times for worship services are important. But a church website does not have to be updated weekly. There are two ways to have a church website. A dynamic site would be updated regularly, including new announcements, weekly sermons, etc. But you can also have a static website that has all the basic information, without giving specific dates for events. This kind could be set up and left alone until some part of that regular information changes. Some churches spend a lot of money on websites and that can be a good investment. But that does not mean that churches with smaller budgets can’t have a nice basic website. As long as you are flexible with the domain name and have modest goals for the website, it can work for almost nothing. I have pastored in a little country church and our website was important for our ministry. The farmers in our community used the internet all the time. You do not have to be in an urban setting for a website to be useful. Some churches have looked at their congregations and have seen all the grey hair and assumed that a website would be irrelevant. I think that is making a poor assumption about older adults. Many of the seniors that I know are able to navigate their way around the internet pretty good. Many of them Skype with their family regularly and do Google searches to find information they are looking at. Some churches have made a choice between a Facebook page and a church website. My recommendation would be to have both. 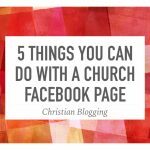 If you go with a basic static church website, then the regular announcements and other updates can take place on the Facebook page. But when it comes to new people searching online for a local church, they are more likely to find you if you have a website. A good strategy would be to use the website to attract visitors and Facebook page to inform members and adherents. 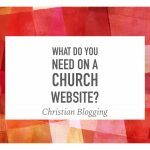 Having said all this, I’m offering to set up a basic static website for any church for a onetime very low cost with no ongoing cost. If you are interested, you can find out more information here. What Do You Need on a Church Website?